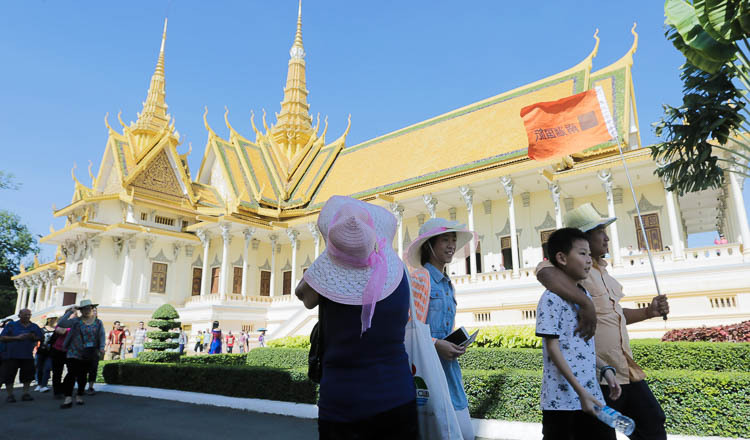 Tourism Minister Thong Khon yesterday appealed to businesses in the tourism industry to avoid implementing high season charges during the national exam period at the end of August. Mr Khon suggested that instead of increasing prices, businesses could instead offer special discounts for travelling students. “The ministry hopes that all owners of tourism businesses will understand and make it easier for students to attend the exam,” he said. 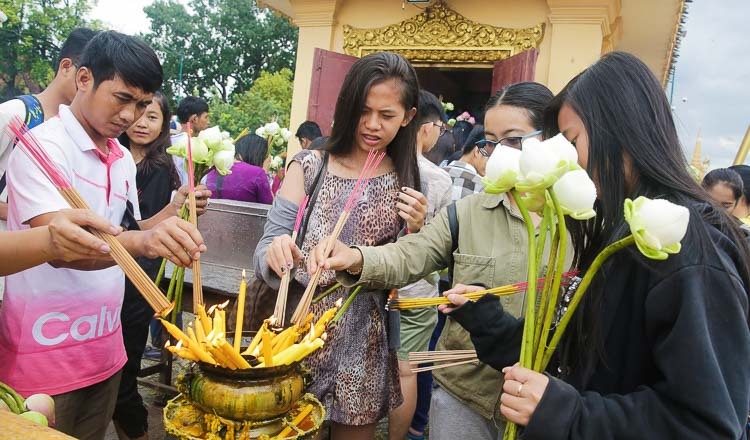 Chan Sothy, a guesthouse owner in Kandal province, said that students from commune and district levels come to the provincial city to take the exam. Ms Sothy noted that she has never charged students a premium for renting a room at the guesthouse. She added that in some provinces such as Koh Kong and Preah Sihanouk, travelling students could stay at a room for free. 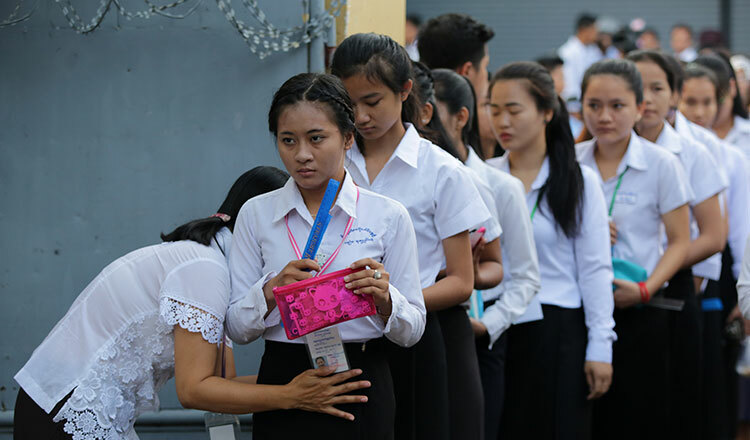 Koh Kong provincial authorities announced that students and parents would be provided temporary accommodation at the provincial Cambodian Red Cross during the exam period. Chhoun Yada, a CRC director in Koh Kong, said that it aims to provide accommodation to those who can’t afford to rent their own room. Last month, Education Minister Hang Chuon Naron said that the ministry will spend about $5 million to prepare for the examination. Mr Chuon Naron said that the education sector in the country has been undergoing reforms over the past four years. The exam itself is going to be conducted on Monday. The Education Ministry expects 117,061 to participate, an increase over last year’s 103,112 students.